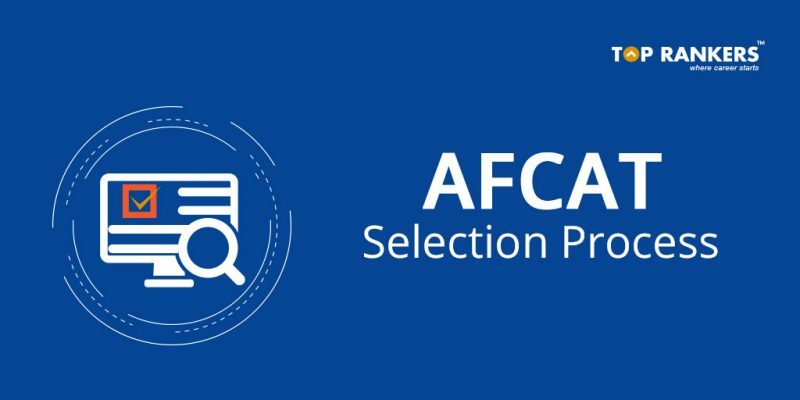 AFCAT 2018 Selection Procedure – Check the detailed information on AFCAT Selection Process stepwise. Check AFCAT important dates and eligibility. AFCAT 1 exam is approaching fastly and a lot of aspirants must have applied for the same. 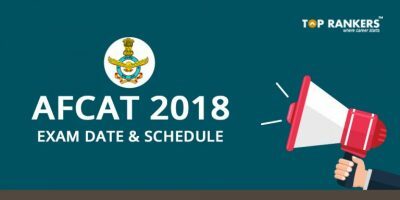 In this article, we will help all those students who have applied for the AFCAT 1 Exam 2018 and are eager to know each and every information related to it. In this article, we have thoroughly mentioned about the AFCAT Selection Process and every detail related to the exam. AFCAT stands for Air Force Common Admission Test. It is a written exam conducted by the Indian Air Force twice a year to recruit officers in the IAF. AFCAT is the common entrance exam for recruitment to various post in Indian Air Force like the Flying, technical and ground duty branches. If you want to build your career with Indian Air Force, you must be ready for a do or die condition. Cracking Air Force exams is not a piece of cake. It needs a lot of efforts, hard work, and dedication. However, if you prepare for it with full determination, you are ready to crack it. Below is the AFCAT 1 selection process 2018 stepwise. We have divided the entire selection process of AFCAT in different steps. (A Total of 4 steps). All the candidates who are eligible for AFCAT exam and submitted the application form successfully will be called for Air Force Common Admission Test (AFCAT) and an Engineering Knowledge Test (EKT). Candidates who clear the written exams (AFCAT and EKT) successfully and get shortlisted for next round (SSB) will be called at Air Force Selection Boards (AFSCs) at Dehradun, Mysore, Gandhinagar or Varanasi for further testing. All the shortlisted candidates will receive a call later to report to any one of the Air Force Selection Boards located at Dehradun, Varanasi, Gandhinagar, Mysore, and Kancharapara. It is generally called the screening test. 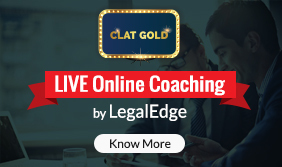 Once you have cleared Stage 1, You will have to go through the documents verification to ascertain the eligibility for the branch, you applied for. Day2: CPSS / PABT * (for Flying Branch) followed by the Psychological test will be conducted. According to Indian Air Force official website, Group Tests are interactive indoor and outdoor activities which are a combination of mental and physical work. You will be explained about all the tests in detail before they are conducted at the Selection Board. Day 6: the sixth day will include Group tests / Interview / Conference. At the Conference which is held on the last day, all the Assessors i.e. the Psychologist, Ground Testing Officer and the Interviewing Officer, will discuss your personality and decide on whether to recommend you or not. We have covered each and every step of the AFCAT Selection Process 2018. Stay tuned for more updates.